When was the last time you checked your phone for a new message? Chances are it wasn’t too long ago. As the Pew Internet Project reported in January 2014, “67% of cell owners find themselves checking their phone for messages, alerts, or calls — even when they don’t notice their phone ringing or vibrating.” That’s a substantial number of cell phones owners who compulsively reach for their cell phones to make sure they are constantly connected with the outside world. Why is Mobile the Way to Go? 99% of text messages will be opened by recipients, while as few as 20% of e-mails are opened according to Mousetrap Mobile’s article, Mobile Marketing 101. 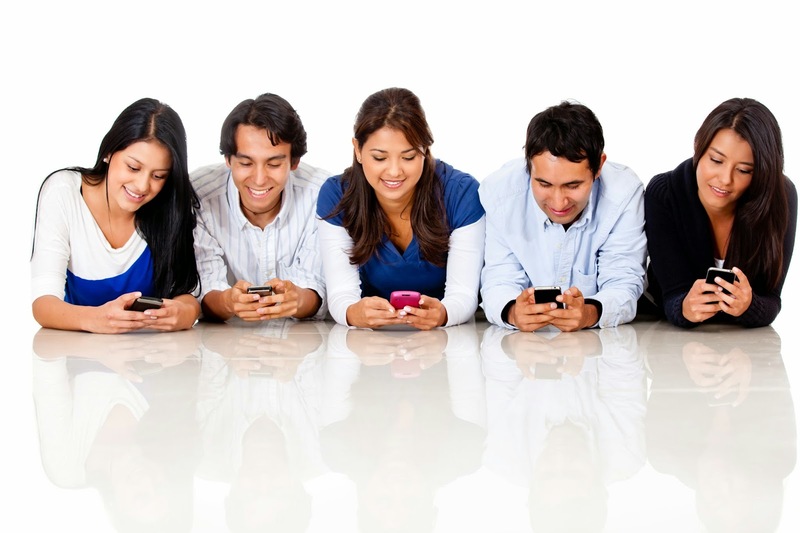 Stay connected with your audience on the device that they love to check: their mobile phones. By signing up with SendTree today you can start sending text notifications, alerts, and reminders for 30-days completely free! We’ve even got directions for creating your account on our blog here>>. Click below to start your FREE 30-day trial! "Mobile Technology Fact Sheet." Pew Research Centers Internet American Life Project RSS. N.p., n.d. Web. 30 Apr. 2014. "Mousetrap Mobile | E-Mail vs. Text Facts." Mousetrap Mobile | E-Mail vs. Text Facts. Mousetrap Mobile, n.d. Web.